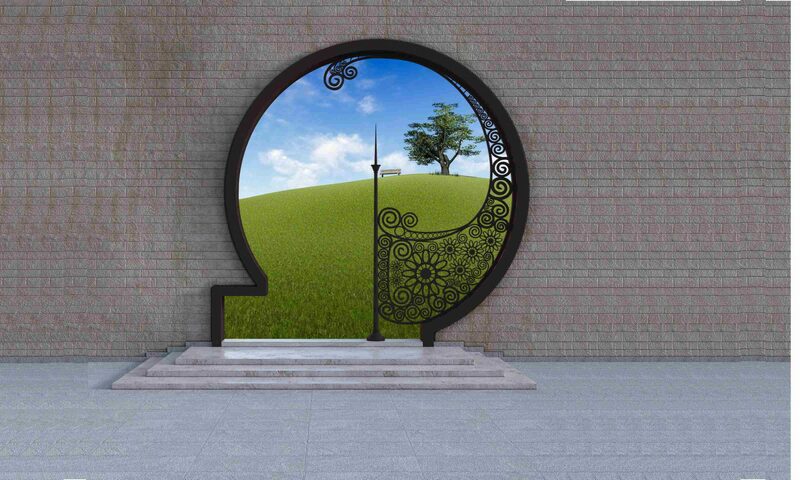 8 Gates Investments helps you to find the right investment with a clear an transparent structure. We are specialized on short term or long term private or industrial real estate investments in Germany with high return on capital. Building, modification, renovation, management and trade of property are our daily business. Our network allows us to purchase convenient properties with big growth potential. It is very important to recognize the development potential early on and to act accordingly. Therefore we are very close to plans or changes within the concerned area. Development begins with the choice of the plot of land till readiness for occupancy. Together with our partners, architects and engineers we evaluate the capacity of entities and rule their progression. Real estate is stable in value and allow the owners by the right choice a financial independence. We help on the one hand while seeking for the suitable property and on the other hand to get entities done for rental. You do not have to worry about anything. We handle everything from rental to managing your property. We observe the market very closely and recommend if action is needed. All administrations are done by us. Design is more than improving the glance of a space. It has to be combined with useful function. We are experts on this fields and are able to rearrange spaces to spaces with high class ambient and feel-good atmosphere. A specialized team assist while selecting the right artwork for the right time. Let your money work for you with an incredible increase of value. 8 Gates Investment Group is focused on real estate in Germany. We enable investors to reach a high benefit rate with a low risk level. Our team consists of specialized experts in investments based on real estate and arts. We develope concepts for your overall success.